Joanna P. Moore, 1832-1916. "In Christ's Stead": Autobiographical Sketches. "In Christ's Stead": Autobiographical Sketches. Chicago: Women's Baptist Home Mission Society, c1902. 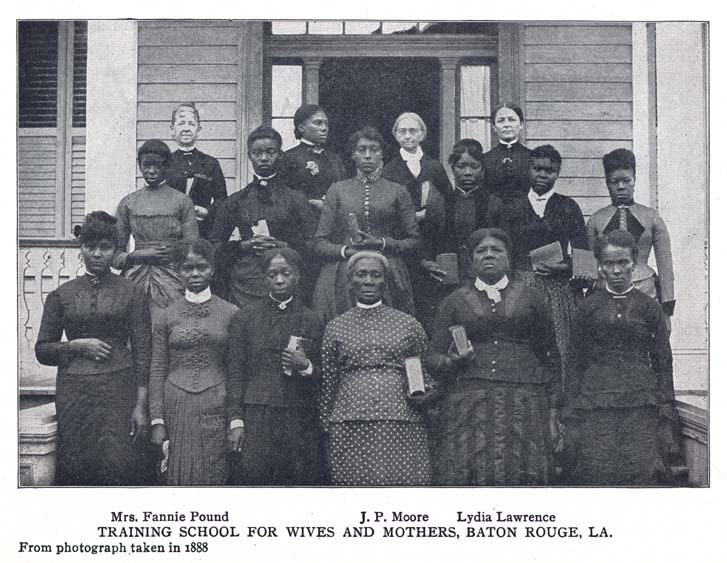 TRAINING SCHOOL FOR WIVES AND MOTHERS, BATON ROUGE, LA.